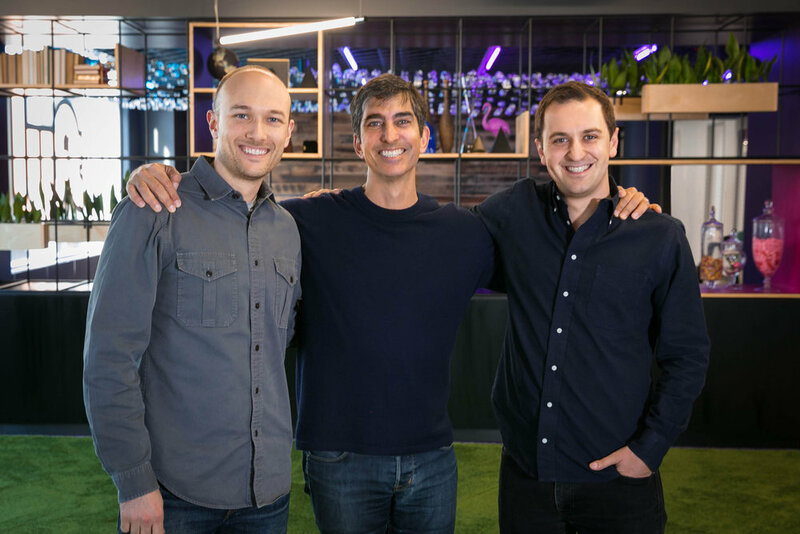 Today we’re happy to announce CapitalG — Alphabet’s growth investment fund — is leading a $1 billion financing round in Lyft. This brings Lyft’s post-money valuation to $11 billion. We’re also excited to work with CapitalG Partner David Lawee, who is joining Lyft’s Board. 2017 has been an important year for the Lyft community. Earlier this month, we completed our 500 millionth ride and our service is now available to 95% of the U.S. population — up from 54% at the beginning of the year. While we’ve made progress towards our vision, we’re most excited about what lies ahead. The fact remains that less than 0.5% of miles traveled in the U.S. happen on rideshare networks. This creates a huge opportunity to best serve our cities’ economic, environmental, and social futures. Thanks to our drivers, our passengers, and our team members for making this possible.